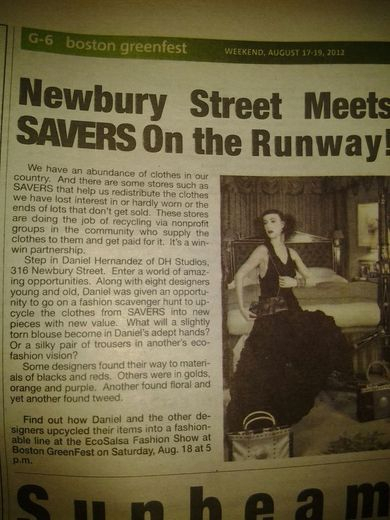 "Daniel Hernandez of DH Studios once again takes over Boston Fashion Week"
"Designs That Brought To Mind Two Great Ladies Of Style Audrie Hepburn And Jackie Onasis." "Exquisite! Ready to wear on steroids/ relatable. A collection for the sophisticated woman with an edge! Loved it!" and on the cutting edge of high fashion." 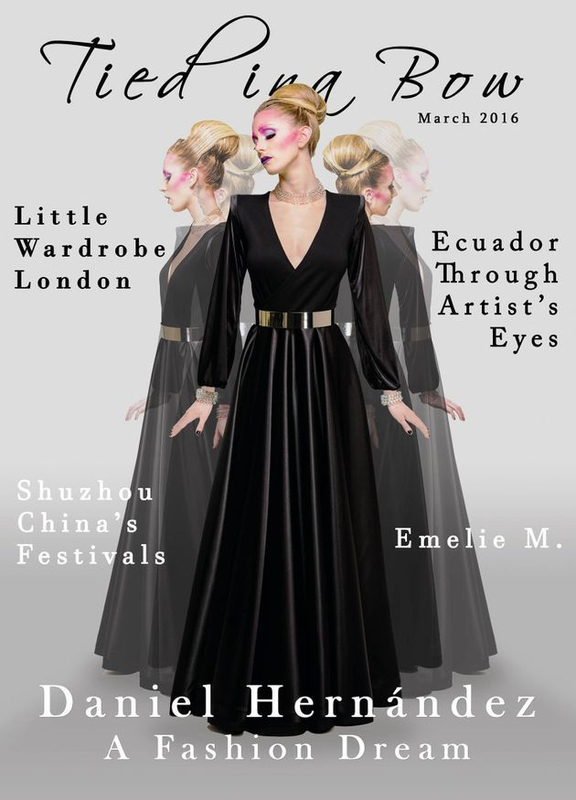 Cover for Tied In A bow Magazine March 2016. 5 things to do in Boston. 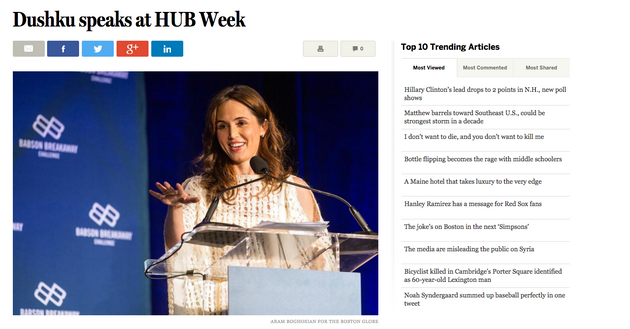 Boston’s DH Studios unveils a new collection at its runway show October 8. 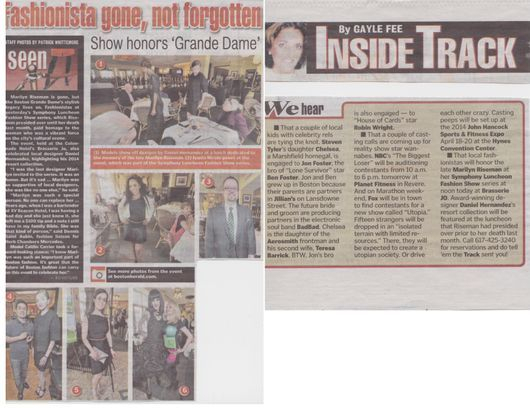 Boston Herald April 10th and 11th 2014. 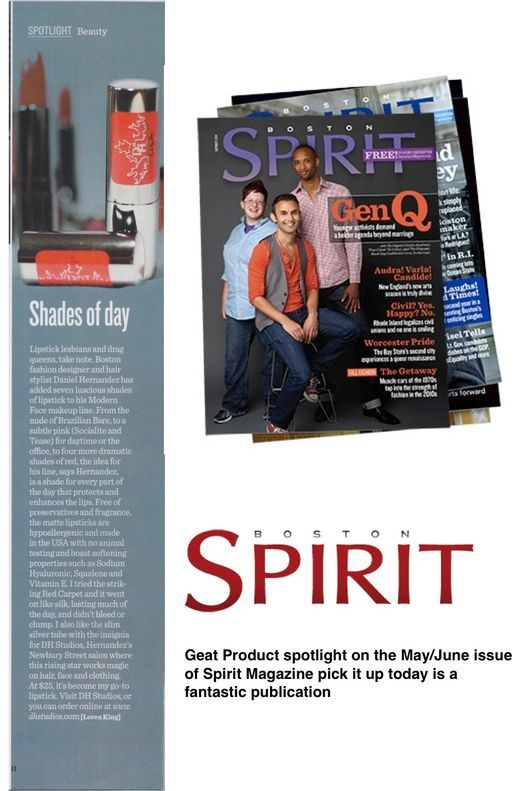 DH Lipstick gets featured in the May June 2014 issue of Spirit Magazine. 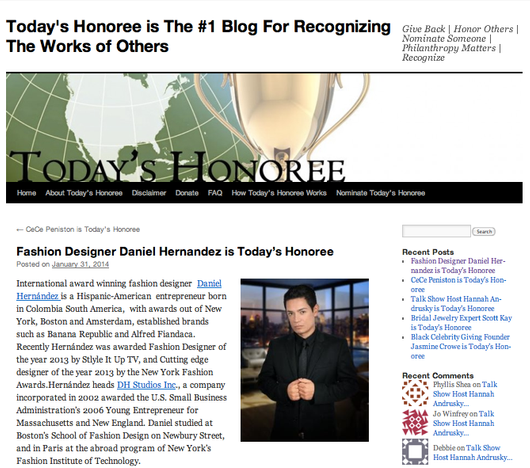 Award Winning Designer: Daniel Hernandez New York city LATINISTA. 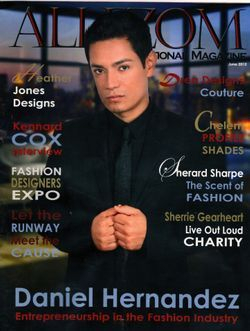 DH Studios Inc. is proud to announce the jewelry designer of choice for Extrinsic 2. 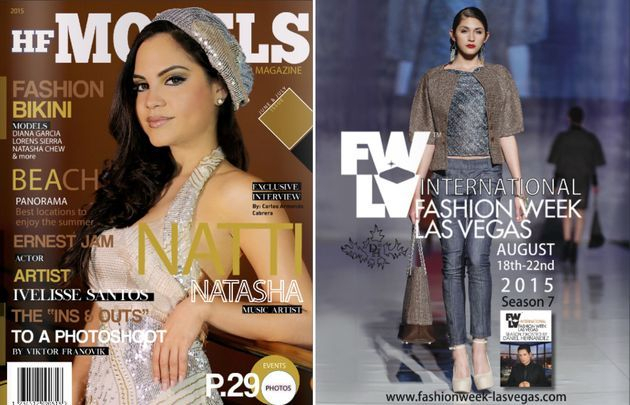 DH Studios Inc. of Boston chosen to headline Latinista Fashion Week in New York City. 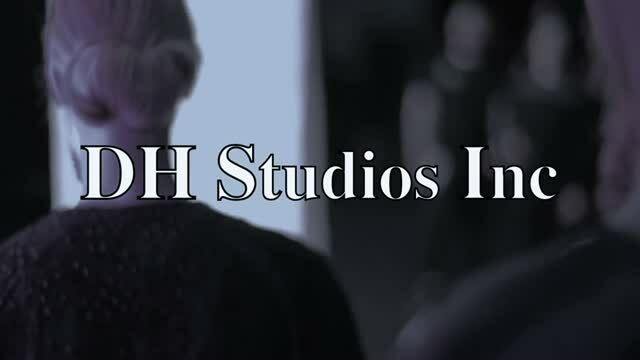 DH Studios Inc. Introduces Beleti New York as the shoe designer of choice for "EXTRINSIC"
DH Studios Inc. introduces Eliann as the luxury handbag designer of choice for "EXTRINSIC"
"EXTRINSIC" a clothing collection and short film. DH Studios Inc puts an extrinsic touch on a New York classic. Let us re-introduce Ciné et La Mode. DH Studios Inc. is proud to announce the jewelry designer of choice for Extrinsic.